Last year we brought you the JibJab version of Monster Mash. This year we’re taking things a more modern route with a project we’ve been brewing for months… the Halloween Rap. 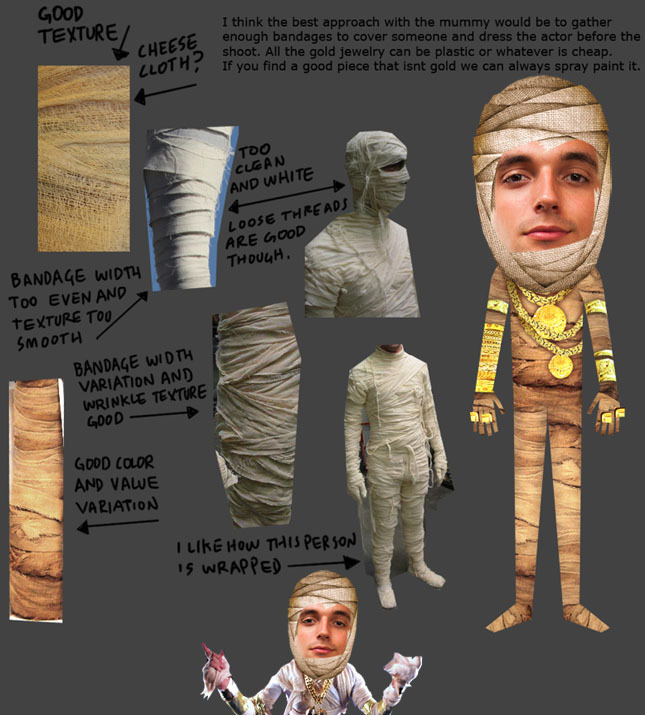 Leading up to it’s release, we’ll be taking a look at the characters you’ll be rapping as, starting with the original wrapper himself, The Mummy! We’ve got about a week until the rap hits. Hold onto your sarcophagus! This entry was written by paulhanges and posted on September 23, 2010 at 5:17 pm and filed under Halloween. Bookmark the permalink. Follow any comments here with the RSS feed for this post. Trackbacks are closed, but you can post a comment.